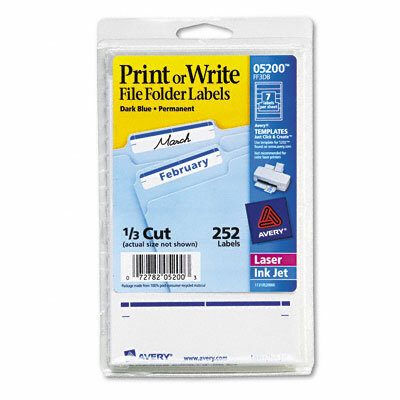 Versatile--use in inkjet or laser printer, and convenient for handwriting or typing. Ideal when only a few labels are needed. Versatile—use in inkjet or laser printer, and convenient for handwriting or typing. Ideal when only a few labels are needed.